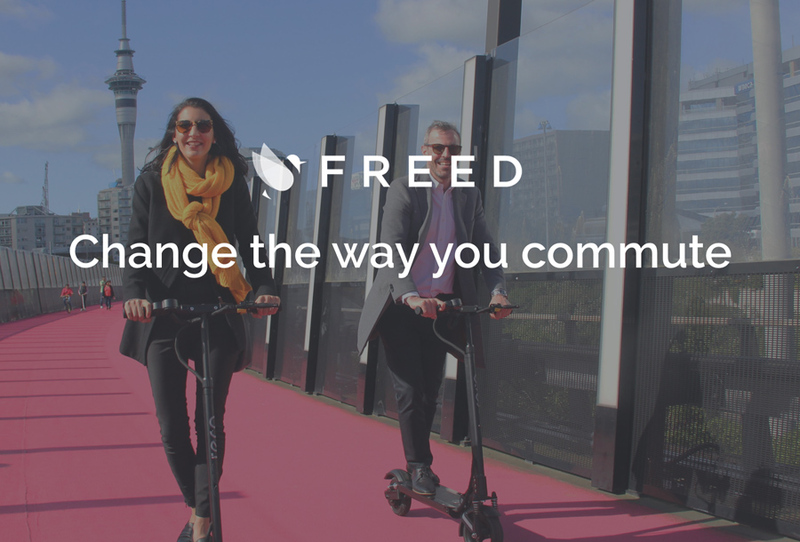 Electric scooters and electric skateboards are so versatile, you can use them to avoid the nasty commute from home to public transport, to work, to lunch, to coffee, around campus, around warehouse grounds, home to coffee, or keeping up with the kids…. You can easily fold up your electric scooter or carry your electric skateboard, which makes them ideal to take on public transport. Be Freed.